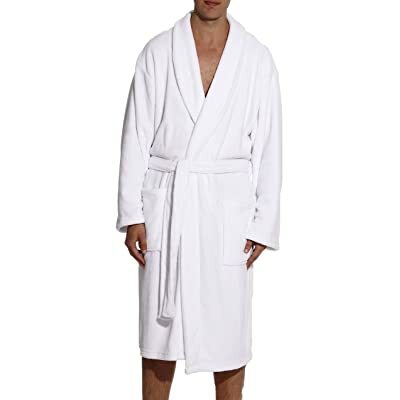 Amazon has these #followme Ultra Soft Plush Robe For Men With Shawl Collar for 50% off at checkout at THIS LINK. Promo should automatically apply at checkout, or use promo code 508HC5DR on the final checkout page. 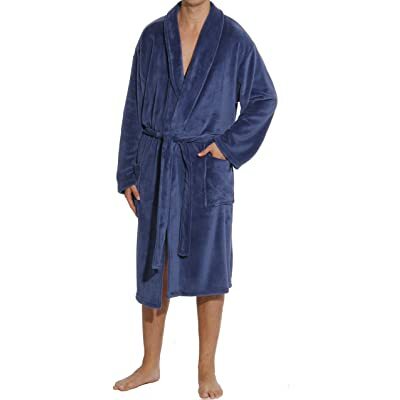 FREE Prime shipping or free shipping with $35 purchase, plus FREE returns!